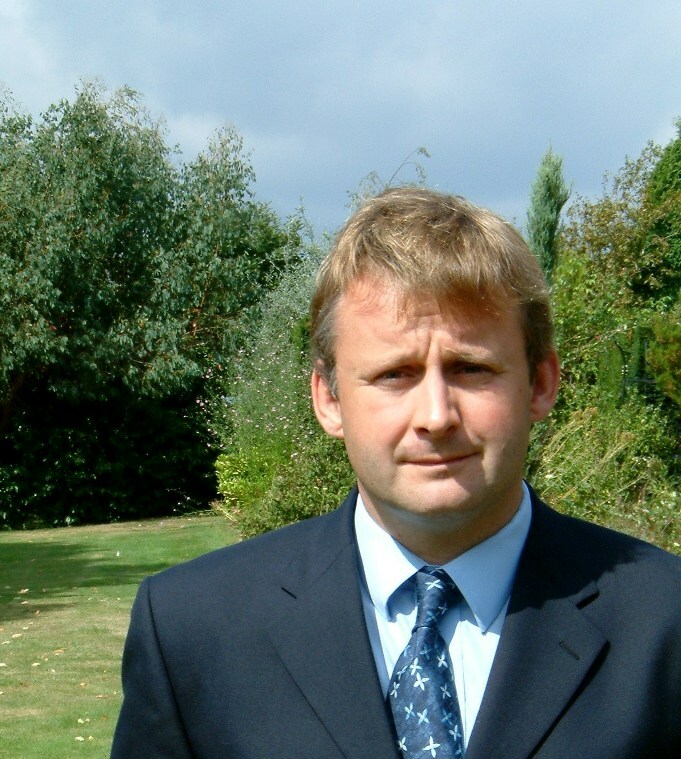 Matthew Oakley has been an Orthopaedic Surgeon in Hereford since 2003. He works in Hereford County Hospital and The Hereford Hospital Nuffield Health. He also has admi tting rights for the Spires Hospital Worcester. Matthew grew up in Ludlow, Shropshire, before going to study Medicine at Glasgow University, graduating in 1991. He embarked on a surgical career gaining much experience in Glasgow before moving to the North East and working in Newcastle, Middlesbrough and Sunderland amongst others. He undertook two Orthopaedic Fellowships, one in Birmingham at The Royal Orthopaedic Hospital and the other in Denver Colorado, The Rocky Mountain Regional Trauma Centre. In 2003 he gained his Completion of Specialist Training Certificate and decided to return to Hereford to work as an Orthopaedic Consultant with a special interest in Knee Surgery. Mr Oakley is married to Katriona and has two chidren, Fiona and James.